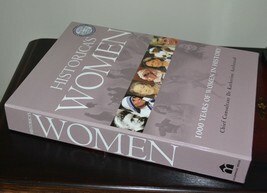 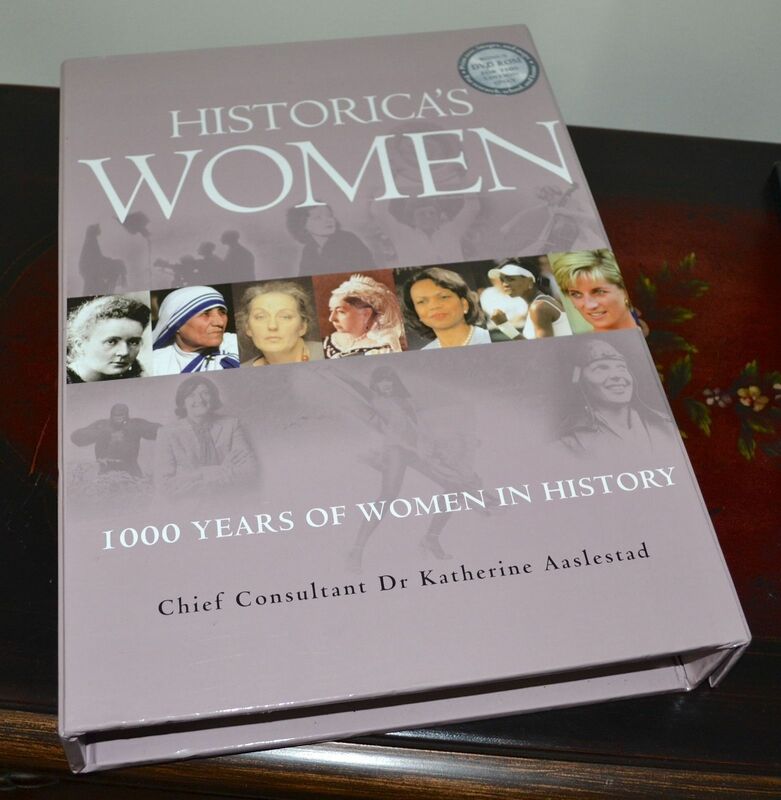 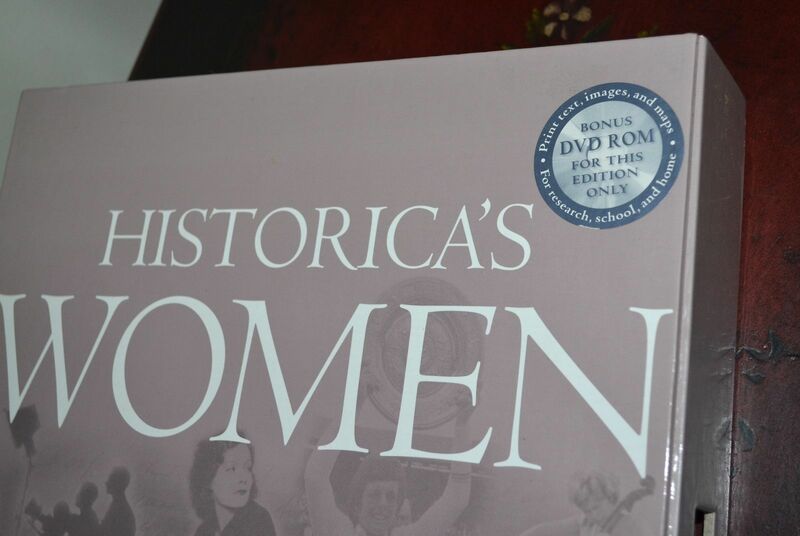 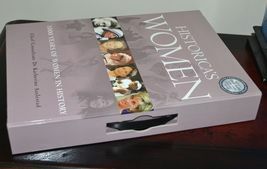 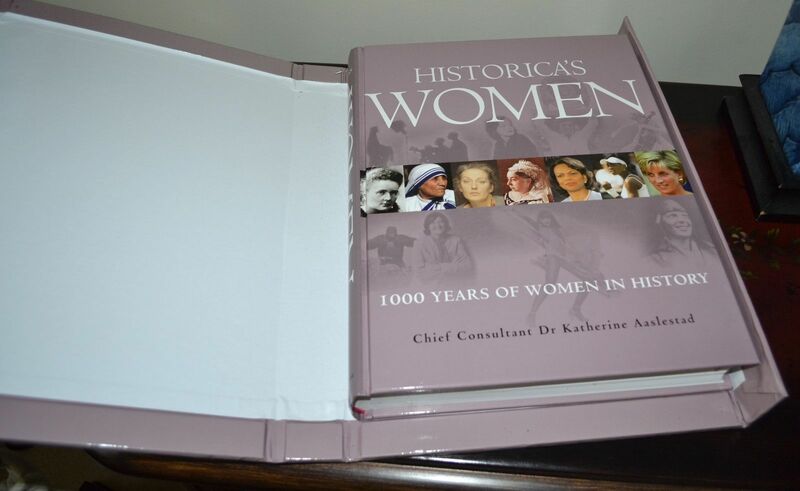 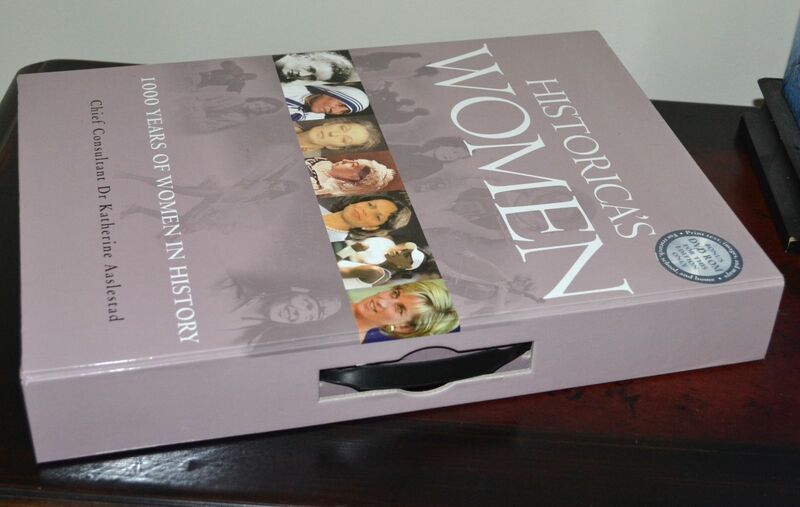 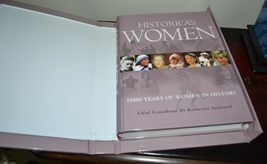 Historica's Women: 1000 Years of Women in History Hardcover Book by Katherine Aaslestad Oversized, coffee table style book Includes carrying case and bonus DVD Brand New Condition BUY WITH CONIFDENCE. 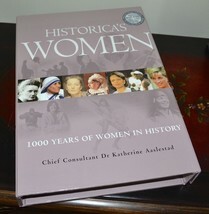 Please email with questions. Thank you!